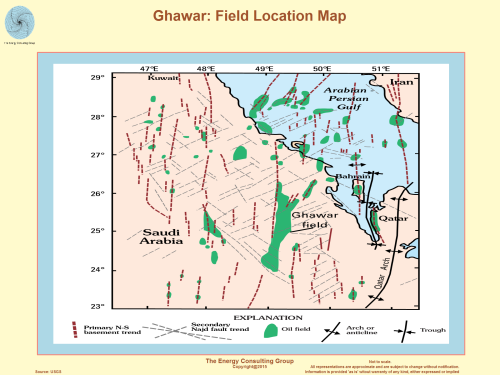 Our focus is to work with management teams to develop and implement business strategies that are practical, sustainable and allow organizations to achieve their full potential. 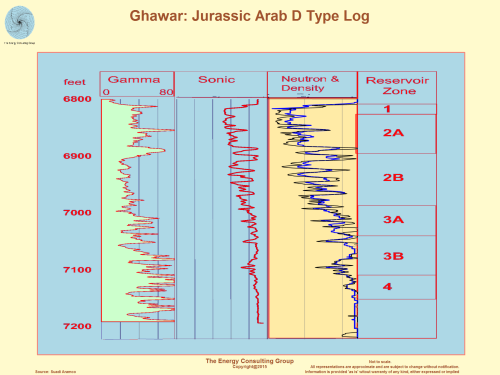 Our consultants have long histories of working closely with senior executive teams of firms of all sizes to help their companies not only be successful, but achieve performance that stands out relative to peers. 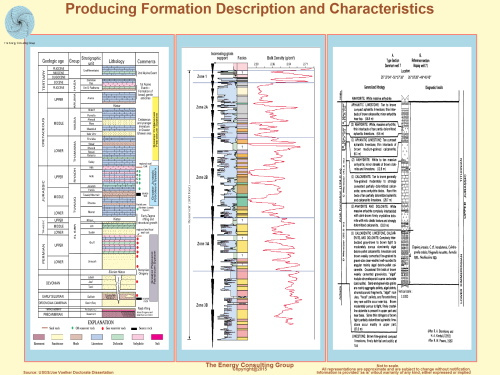 Economics of US Shale Plays Deep Utica Dry Gas- Emergence of a "super" productive shale play. 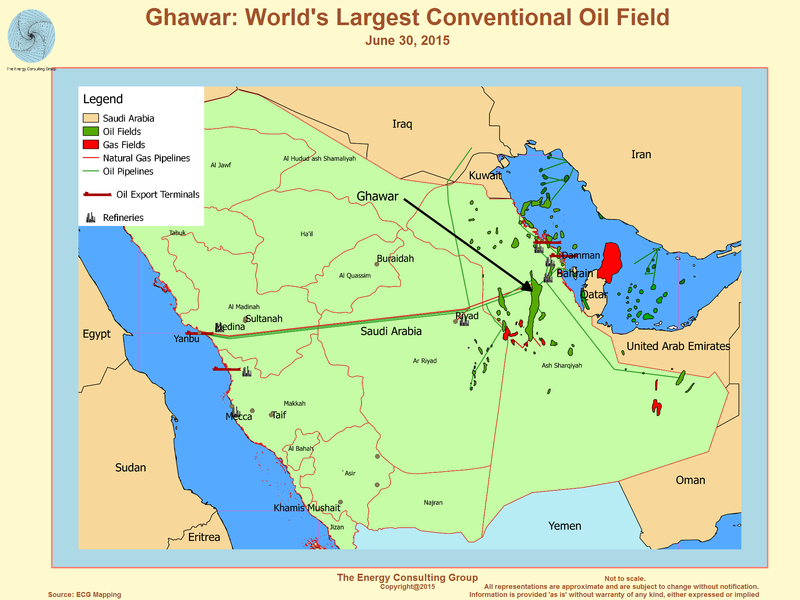 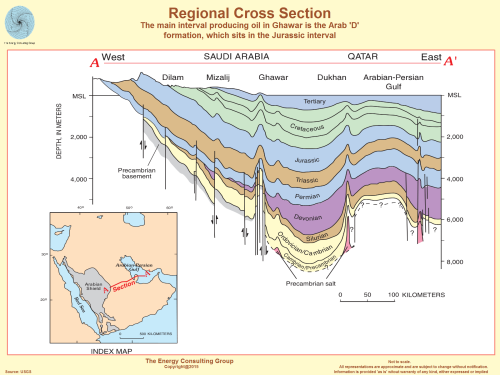 Ghawar is the largest conventional oil field (see map below) in the world, and core to the oil production strategy of Saudi Arabia, but it is also well past its peak production phase. 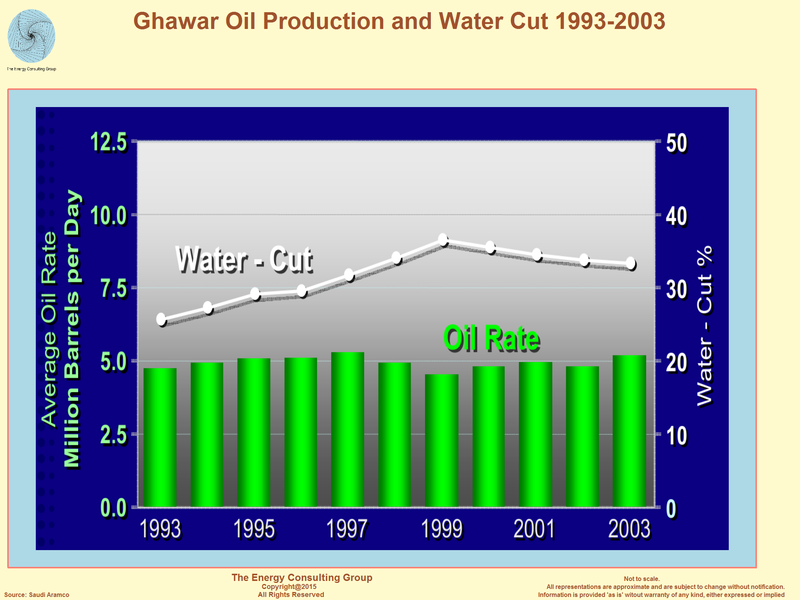 Based on our simulation model of Ghawar, and a close comparison with nearby analogous fields, it is our assessment that Ghawar is close to going on decline, if not already there. 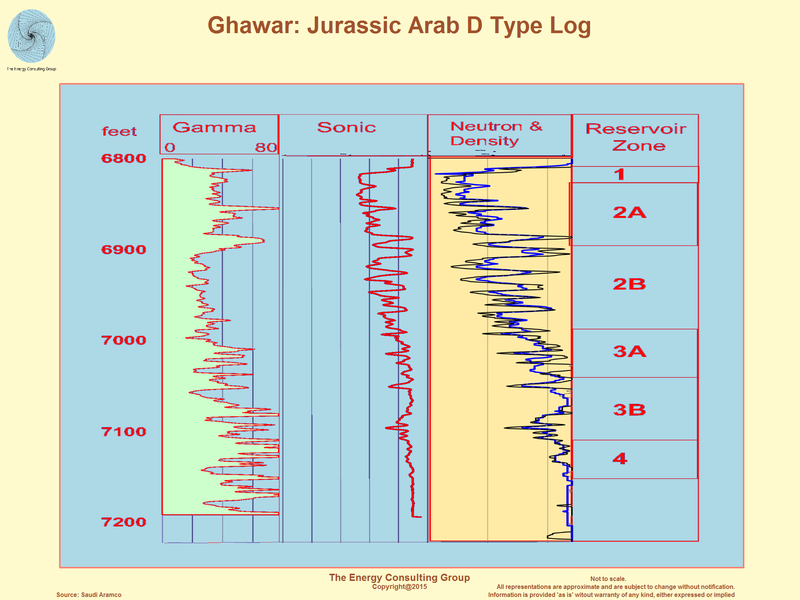 Update: the recent bond prospectus prepared by Saudi Aramco confirms the above assessment. Kingdom but still maintained a MSC* of 3.800 million barrels of crude oil per day as at 31 December 2018." 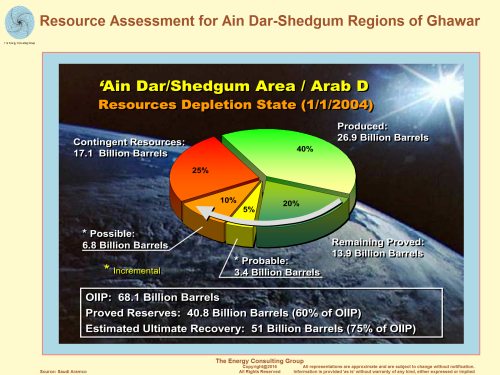 costs, and after being given three months to make operational adjustments. Part of what is missing from this discussion is how much of the remaining estimated recovery will require some type of EOR? 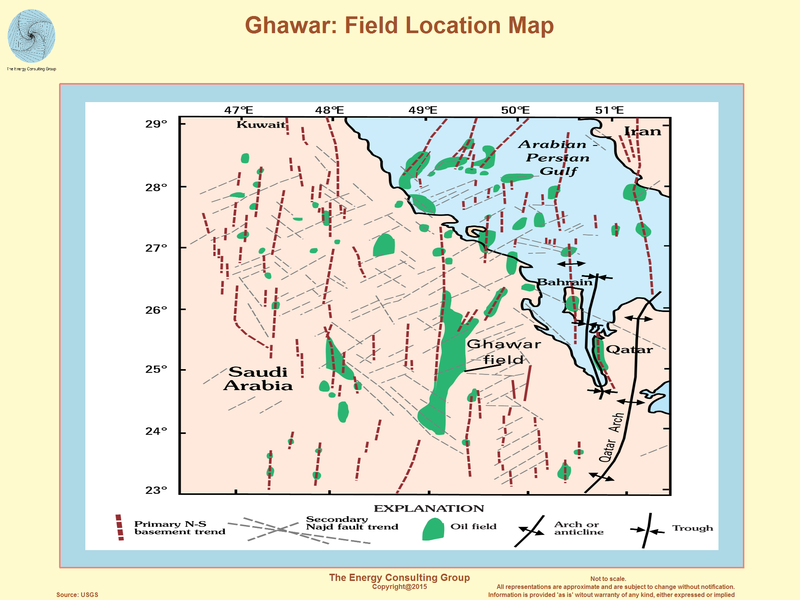 The reason we ask this question is that based on our analysis and on numbers provided by Aramco in the bond prospectus, we estimate the EUR for oil from Ghawar will be approximately 128 billion barrels. 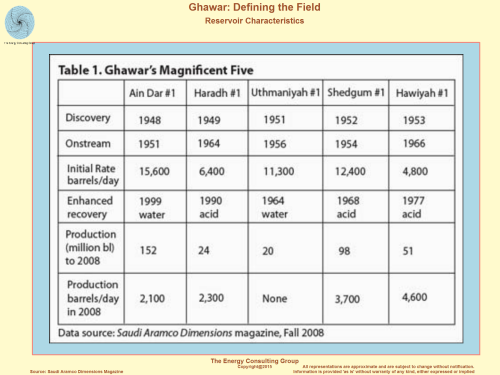 Our estimate for OOIP is approximately 170 billion barrels, indicating an ultimate recovery approaching 75%, which seems unrealistic in a reasonable time frame unless there are extensive and expensive EOR operations contemplated for Ghawar in the not too distant future. 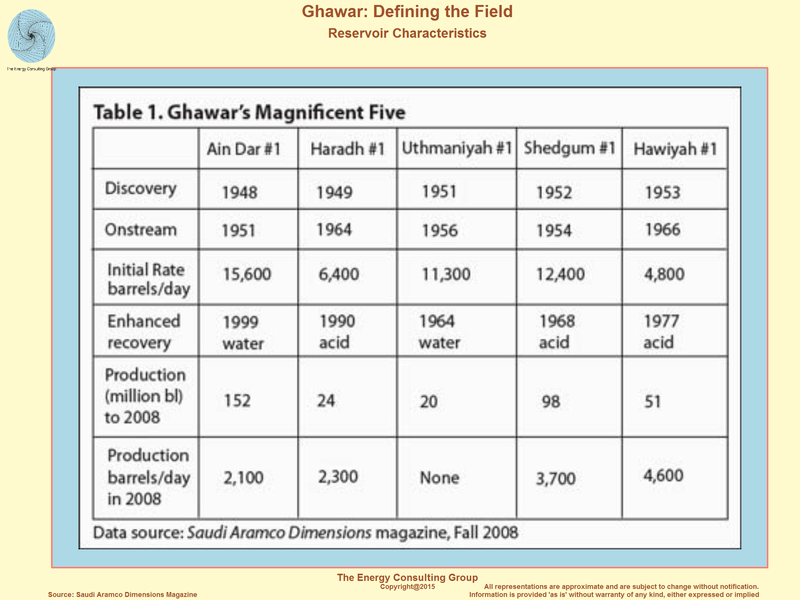 Also, when we compare Ghawar to directly analogous fields, the potential for achieving such recovery levels seems unlikely without the aforementioned EOR operations. 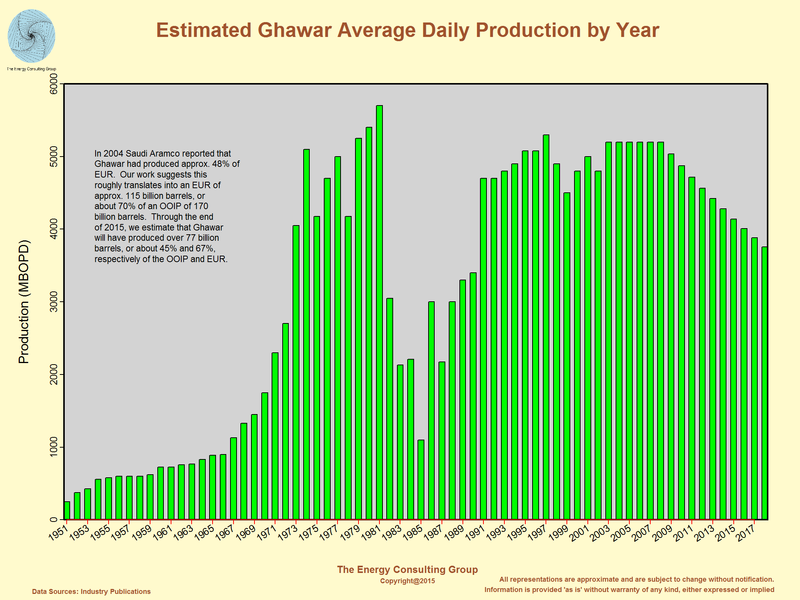 If interested in our projection of the future production performance of Ghawar, as well as discussing our simulation model and the production performance from nearby, analog fields, please contact us at insight@energy-cg.com. Click on image for higher resolution image. 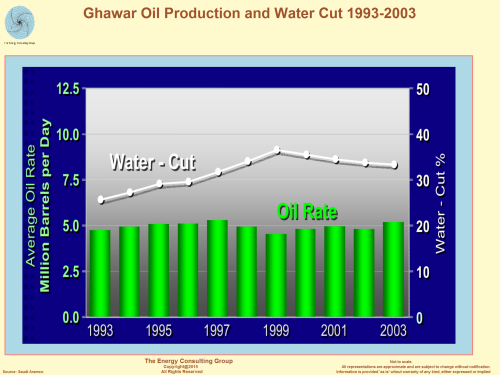 Please contact us for updated numbers. 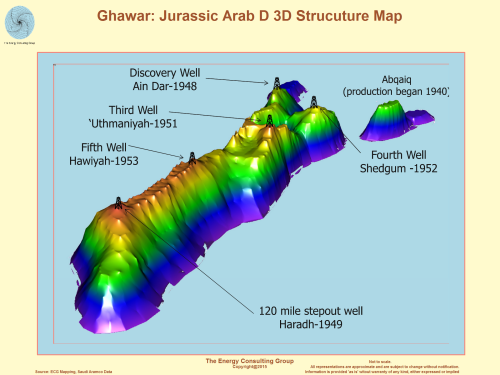 The following panel contains an illustrative, interactive 3D subsurface structure map of Ghawar. It is intended to help provide geographic context for the Ghawar discussion. 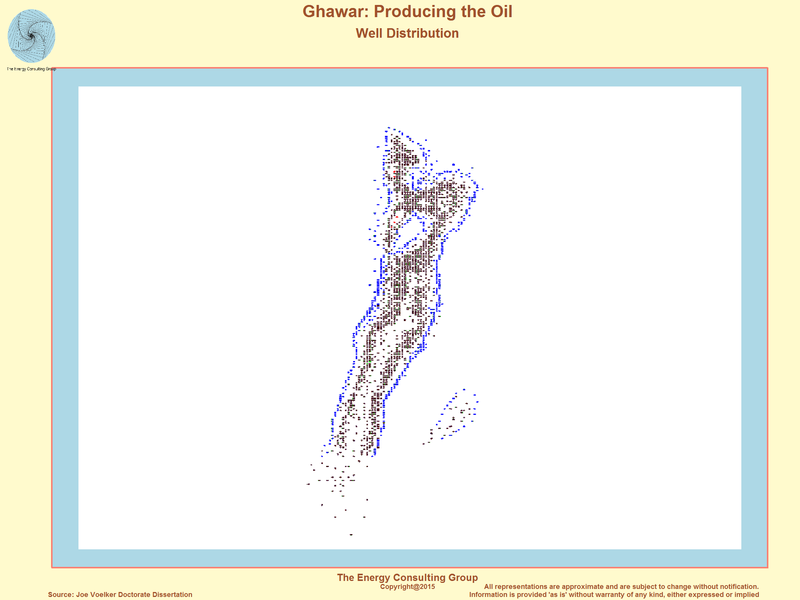 To use the map, rotate it using the left mouse button, zoom using the mouse wheel, and control the viewing perspective using the right mouse button. Link to full screen version the rotatable, zoomable 3D oil and gas map of Ghawar.